Welcome to the 11th episode of CinemAbysmal: The Podcast, where the three writers of cinemabysmal.com talk about what society would consider some of the worst of the worst media out there. 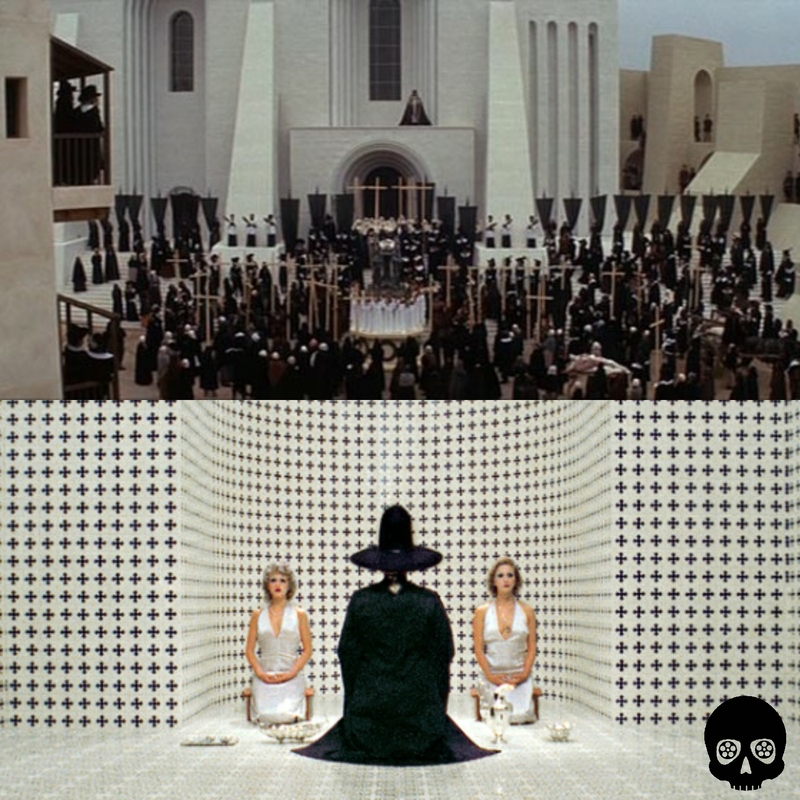 We are joined by our good friend Ian, as we talk about psychedelic horror films of the 1970s: The Devils & The Holy Mountain. Check it out on all your favorite apps below! As always, please SHARE, RATE, AND SUBSCRIBE!